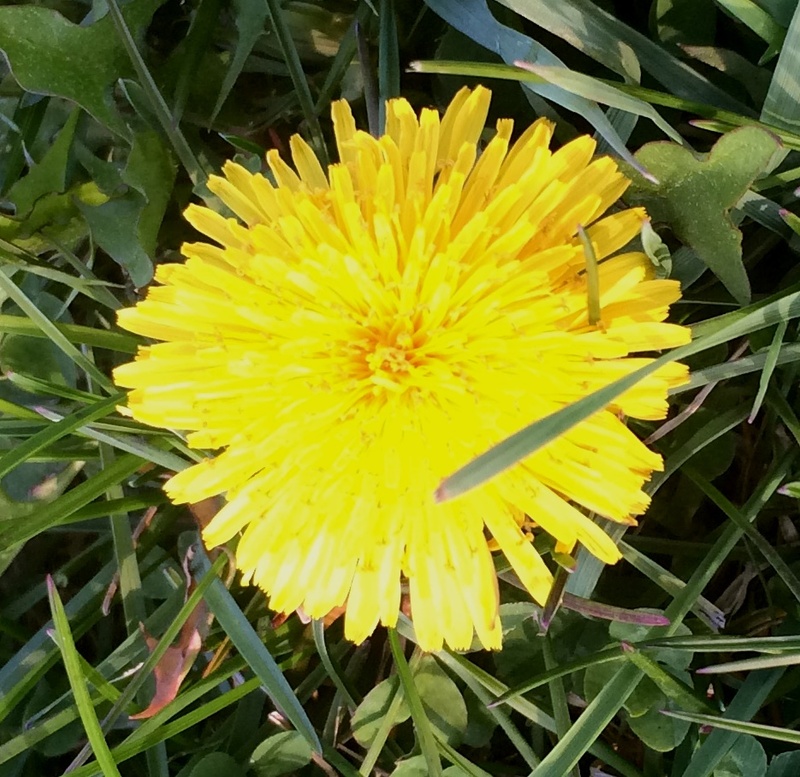 Although a field of dandelions looks beautiful, this weed is usually not a welcome addition to a lovely green lawn. In addition to dandelions, this time of year you will notice wild onions and plantains. These weeds can push out healthy lawns and sap the water and nutrients your lawn needs. Unfortunately, in order to rid your lawn of these weeds, you will need a good herbicide. Dandelions can have 40-100 seeds in one seed head. They are very prolific and are able to reproduce in any little crack they can find. Seeds can travel several miles with a good wind, so this becomes a yearly fight for your lawn. A good broadleaf herbicide can help eliminate these weeds from your lawn – but make sure to do this early before they flower – a pre-emergent is best. Broadleaf herbicides are made to kill these weeds specifically and not to harm your grass. You will want to take care of the dandelions before the white, fluffy seed heads emerge. Plantain is a broadleaf weed. The best way to prevent plantains is to aerate compacted soil and to fertilize on a regular basis. Healthy grass will push out the plantains but a poor lawn will be overgrown by them. These weeds need to be sprayed or removed prior to them producing seeds. Post emergent herbicides are best in controlling them. Wild Onions are recognizable by their thin, waxy, tall stems and that they grow in clumps. Also the scent is noticeable when they are mowed. Wild Onions are difficult to control. You can try and remove them, but the bulbs can break off easily and if you do not remove the full bulb, they can propagate from that. Again, you will want to take care of these before they seed. Even after you think you have removed/killed them from an area, you will need to keep an eye on the area for regrowth. Keeping the weed trimmed will help it from going to seed and spreading to the rest of your lawn. Pre-emergent herbicides do not work on these weeds. A good post emergent herbicide will work but may require several applications throughout the year. All of these weeds can be controlled with a good, broadleaf herbicide which will attack only these weeds and not kill your lawn. Fortunately, our lawn expert, Glenn Koleda, knows the proper way of dealing with these and other lawn issues. Glenn would be happy to assess your lawn for you – contact us today for a free evaluation.